THIS IS IT! A MEAL THAT SHOUTS MEAT, MEAT, MEAT! Tag Line THIS IS IT! 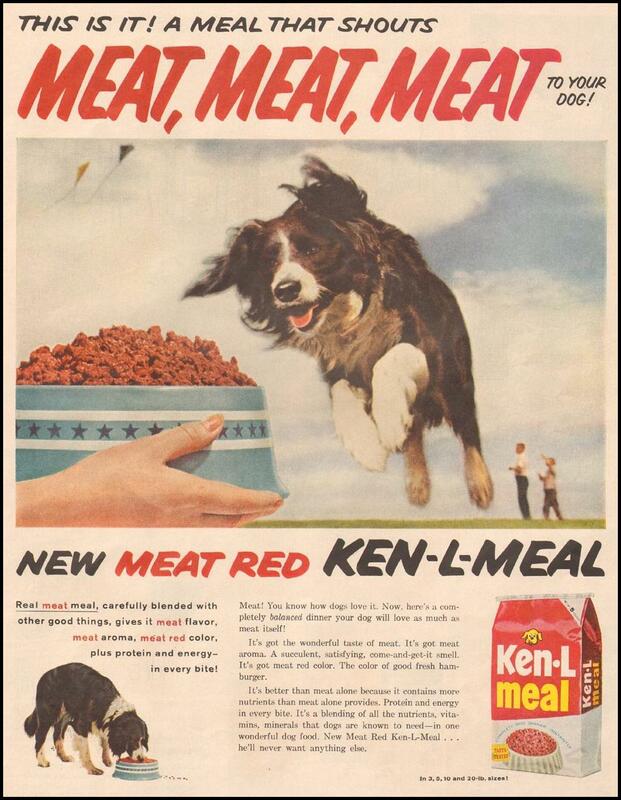 A MEAL THAT SHOUTS MEAT, MEAT, MEAT!